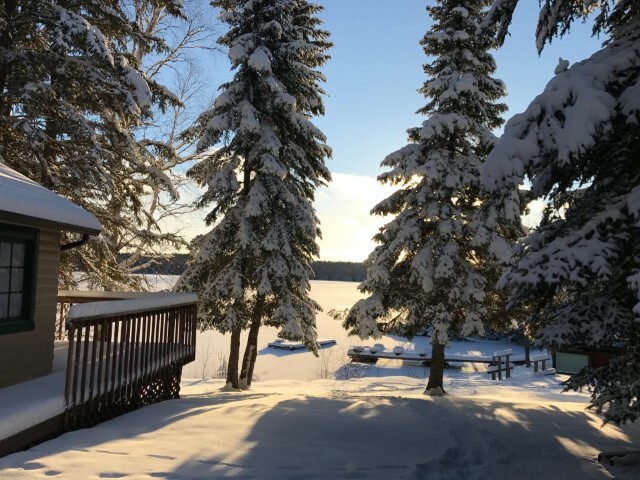 Simply Stated ….. Great Fishing, Hunting & Vacationing in one of the most picturesque parts of Northwestern Ontario! 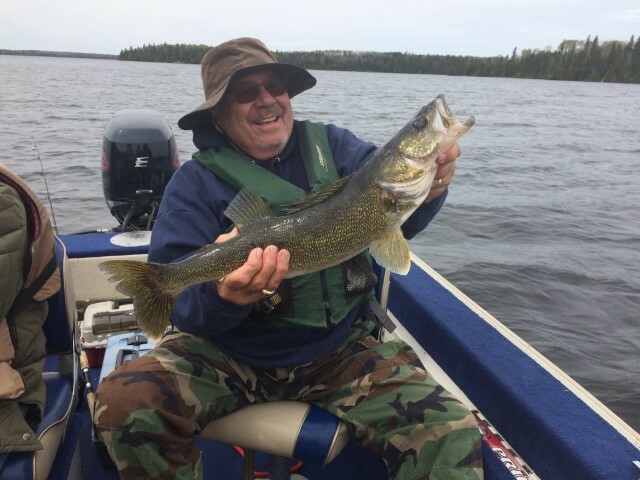 Perrault Lake is home to excellent fishing for walleye, northern, smallmouth, perch & muskie. Fish Perrault, Cedar, Order River its tributaries – endless possibilities! 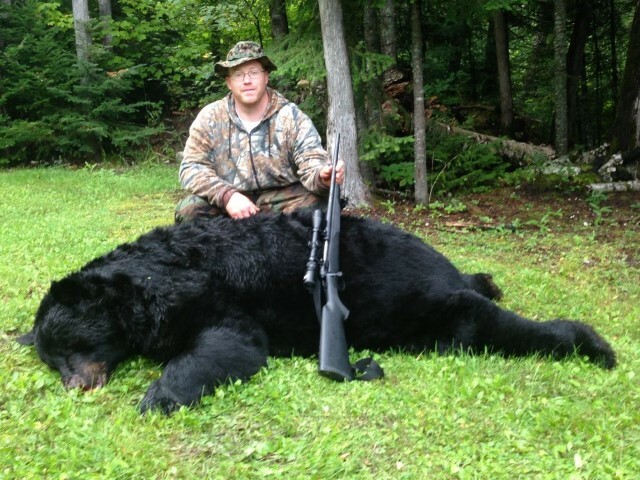 For the hunter, fall brings bear, moose and grouse hunting. 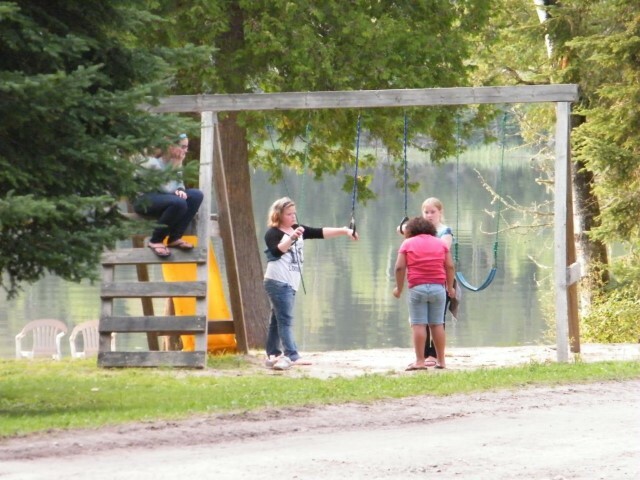 Our lodge is a home away from home for our guests who enjoy their stay in comfortable modern housekeeping cottages on the lakeshore. Weekly fishing packages starting from just $410.00/person. Family Packages for just $1150.00 for a week’s vacation! See for yourself what keeps our guests returning year after year.